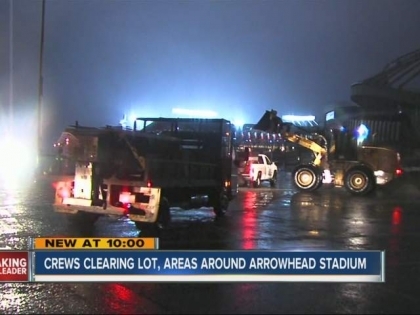 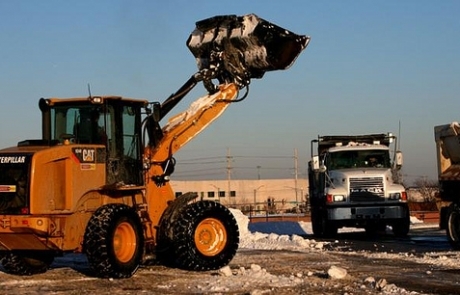 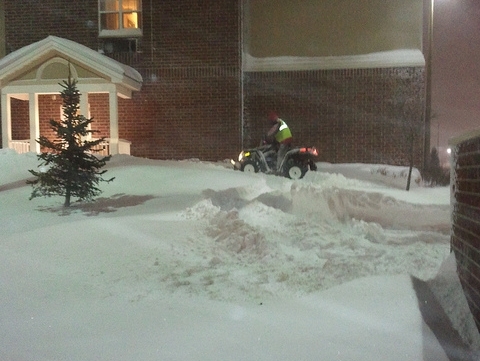 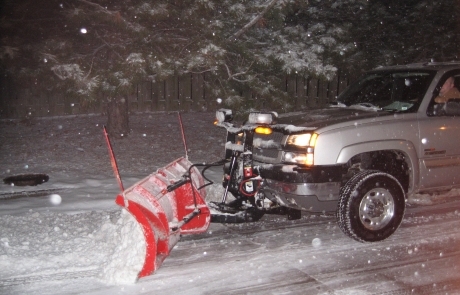 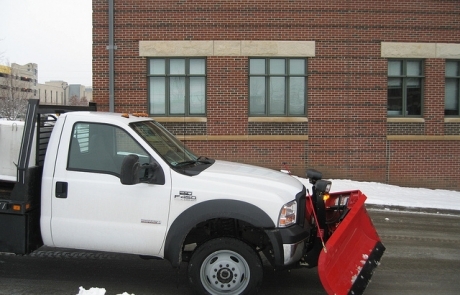 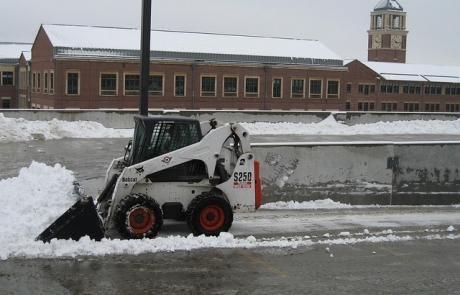 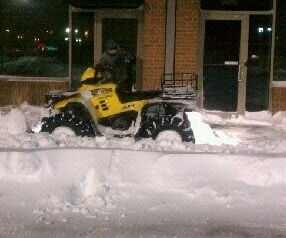 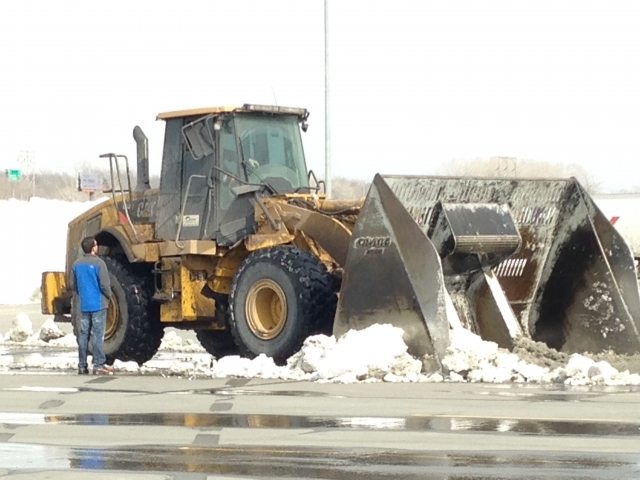 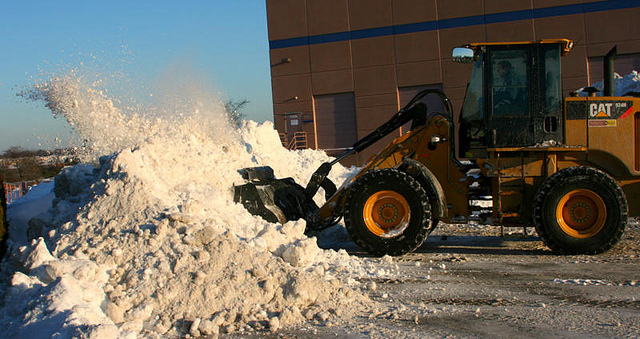 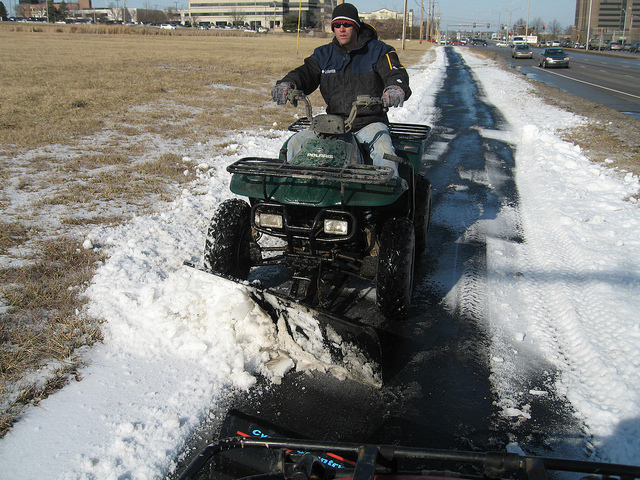 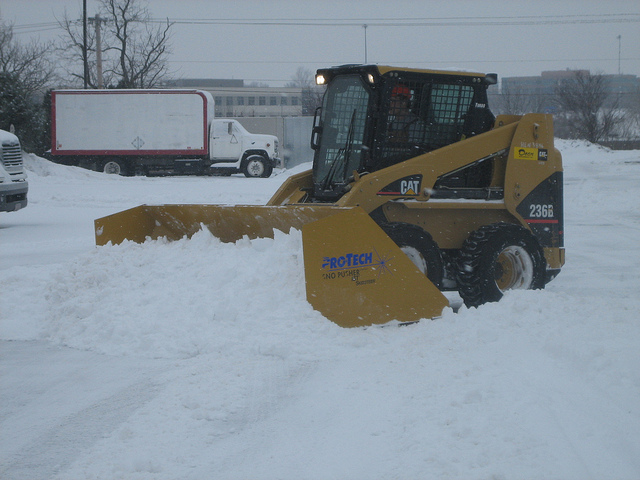 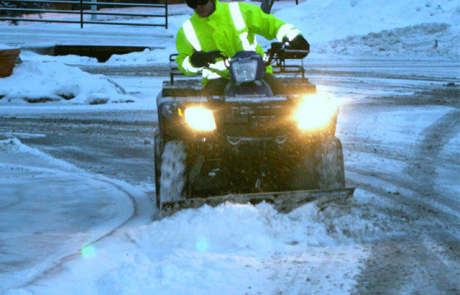 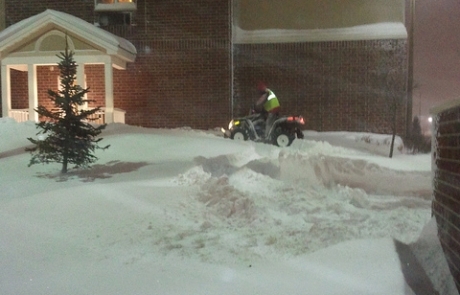 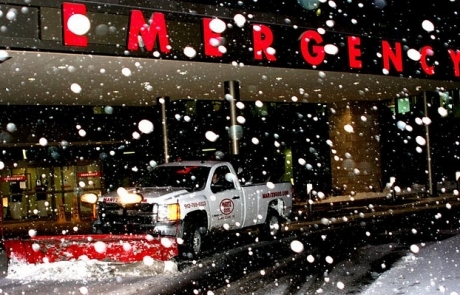 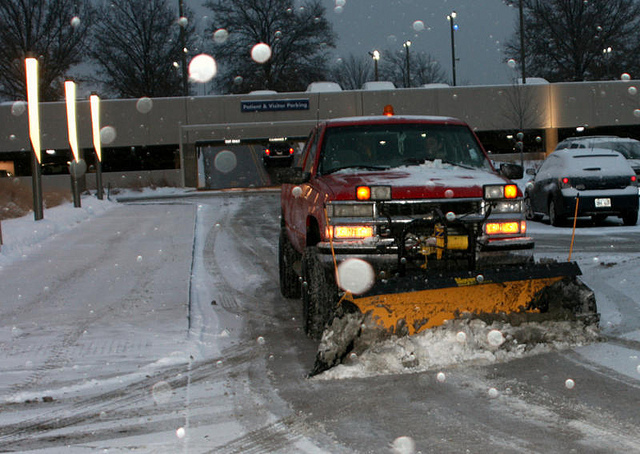 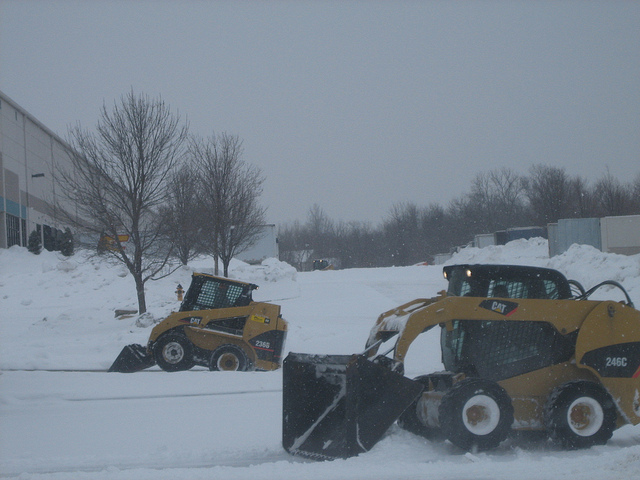 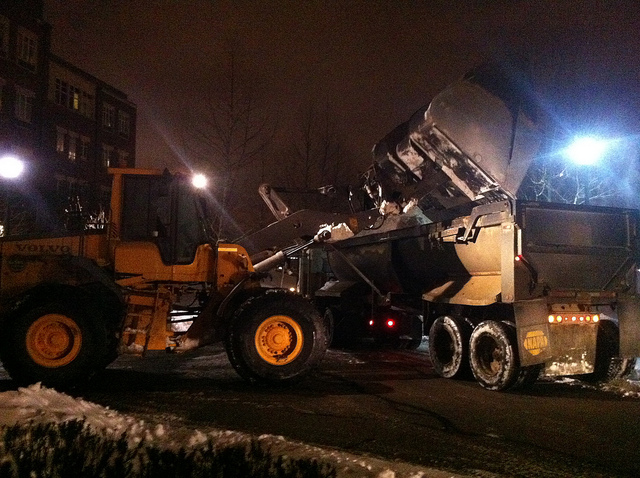 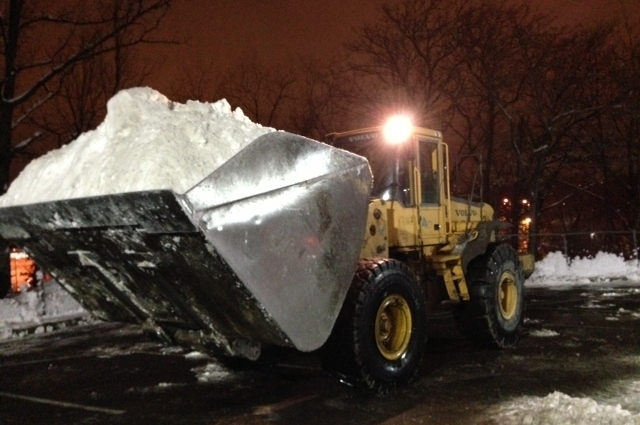 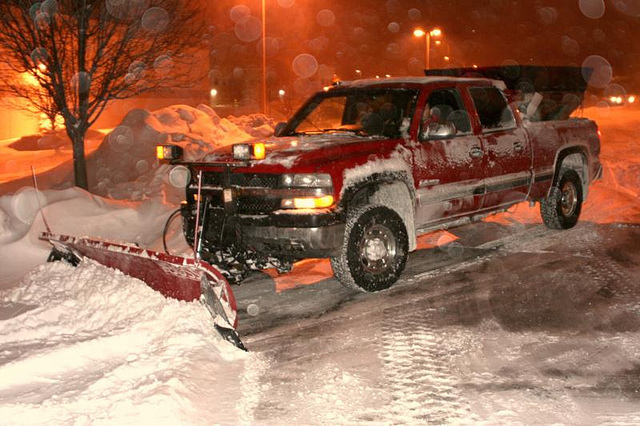 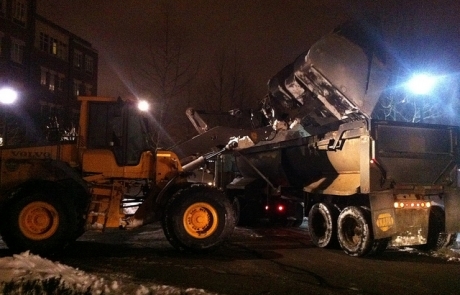 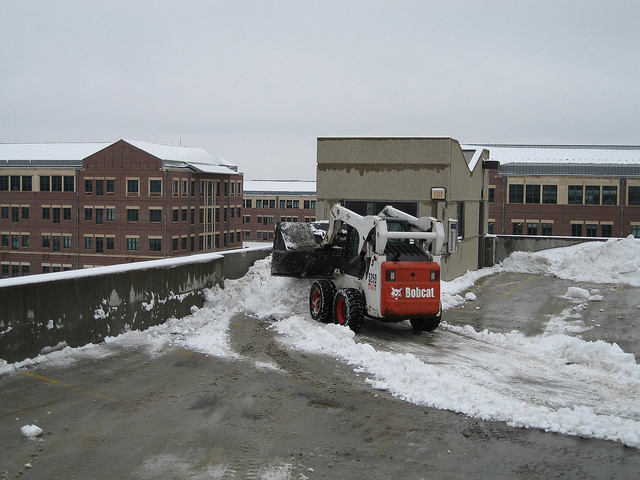 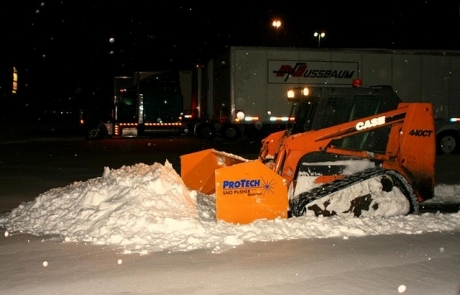 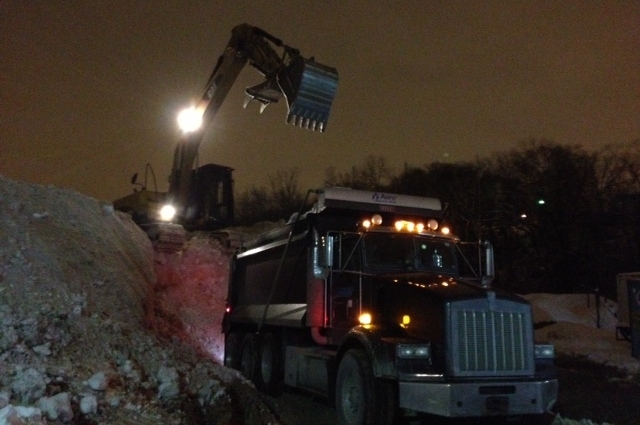 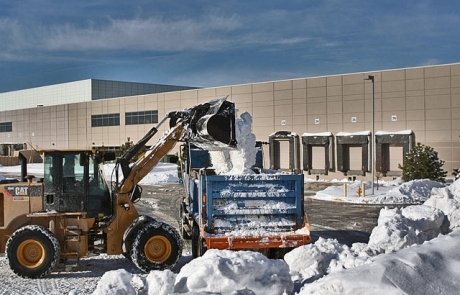 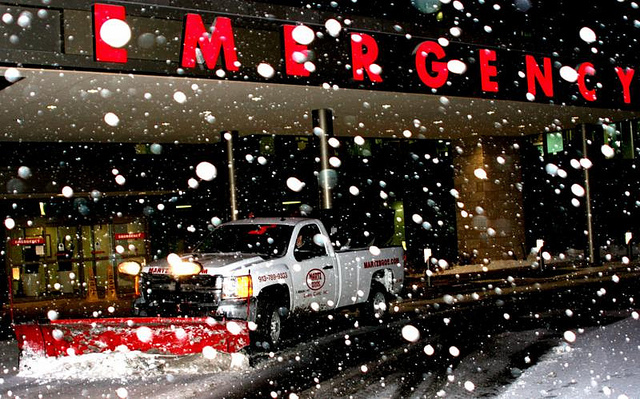 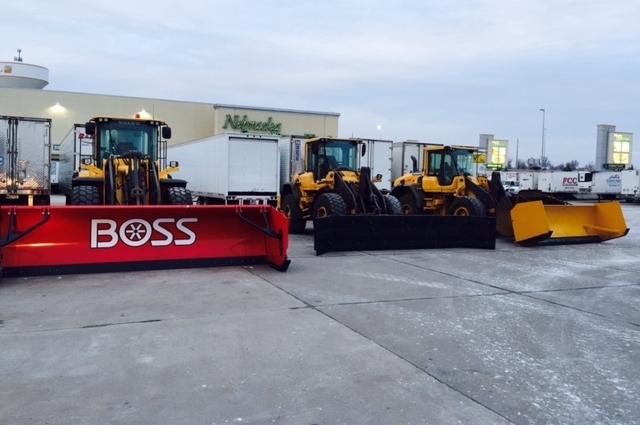 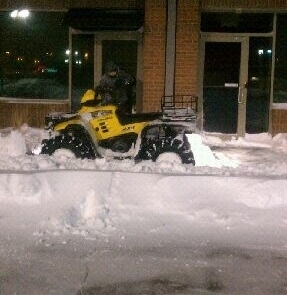 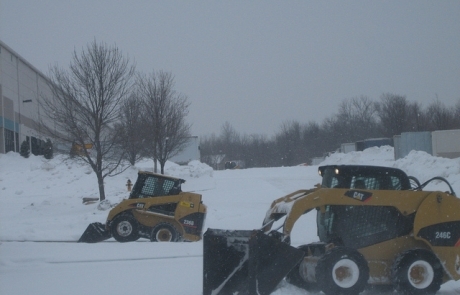 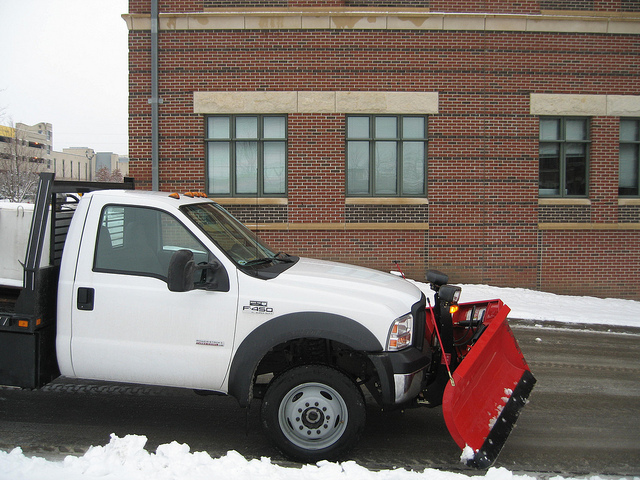 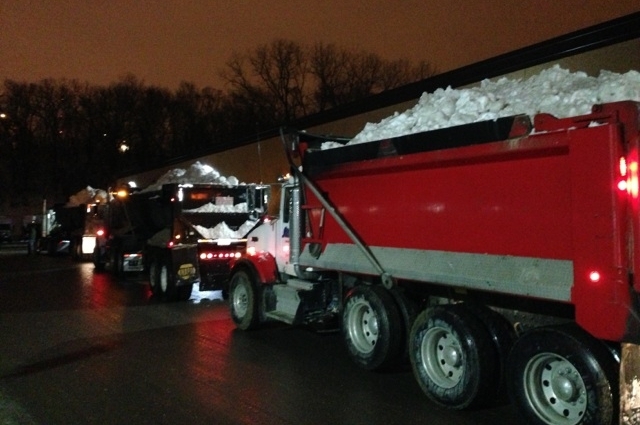 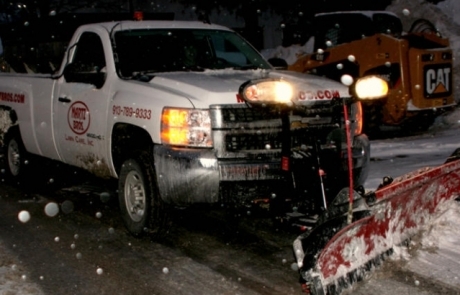 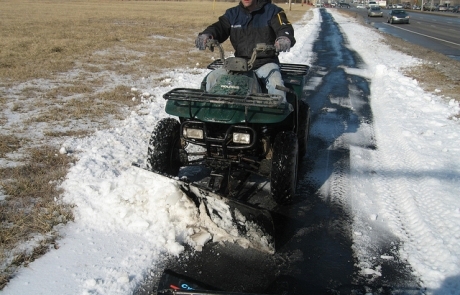 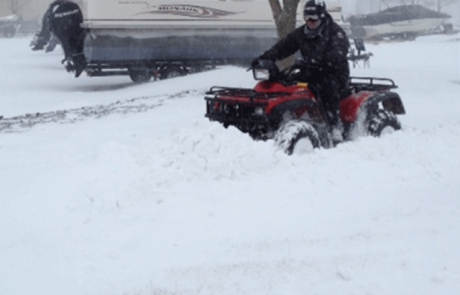 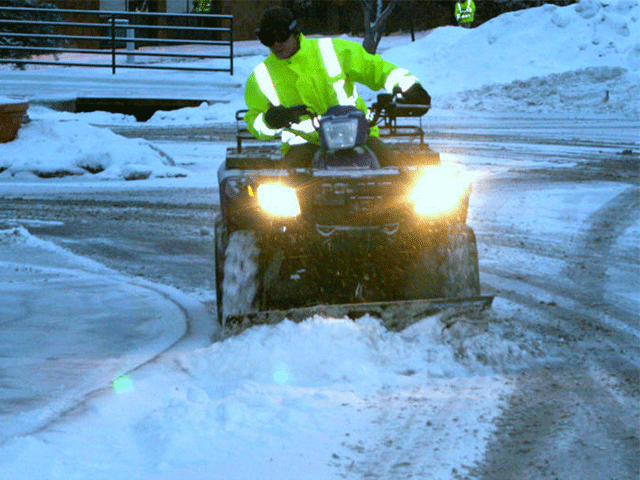 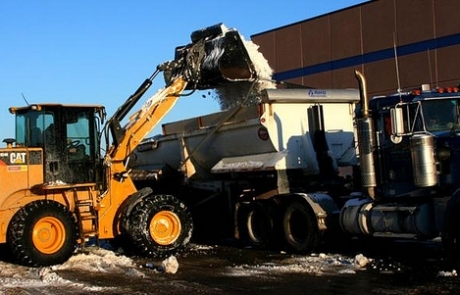 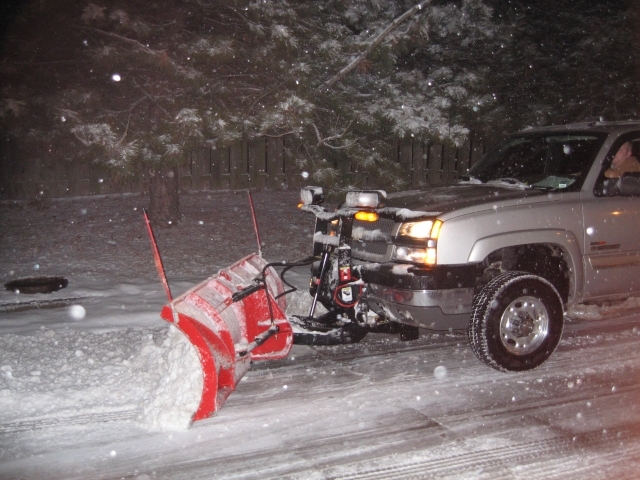 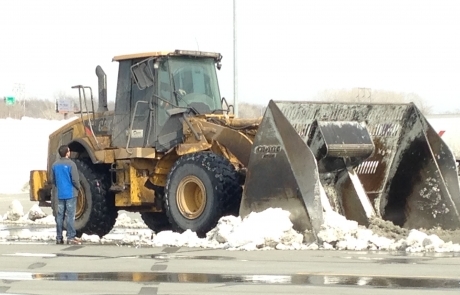 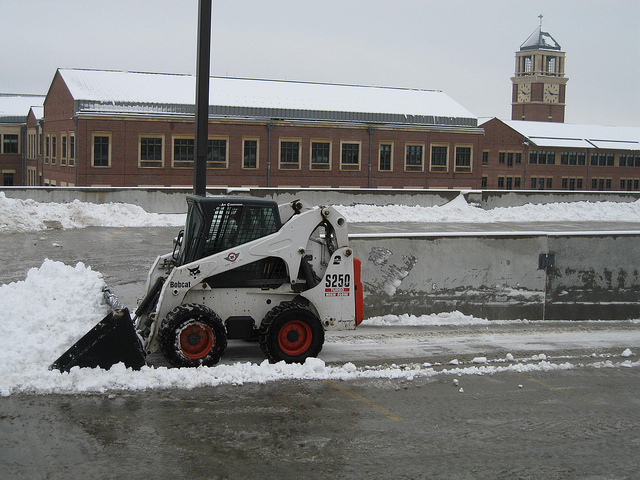 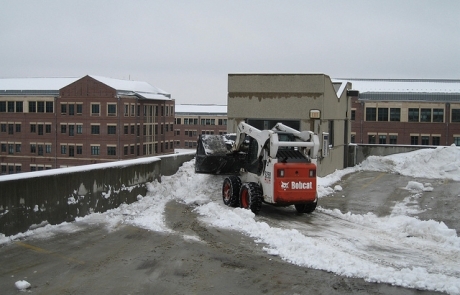 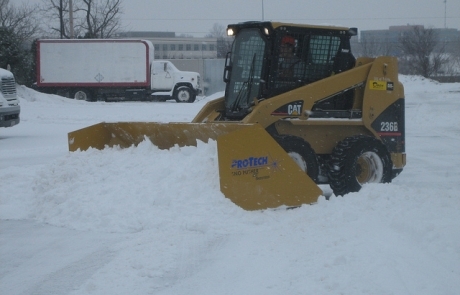 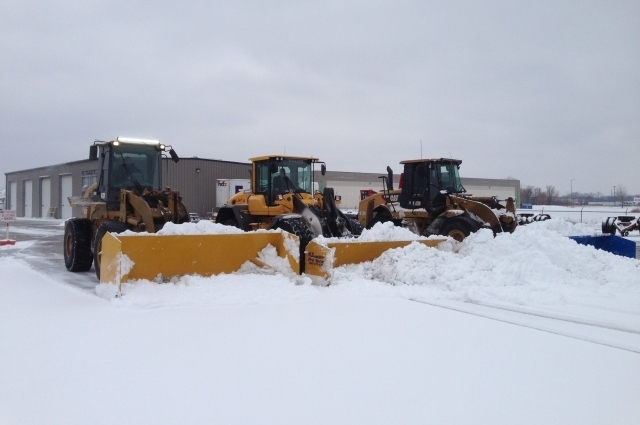 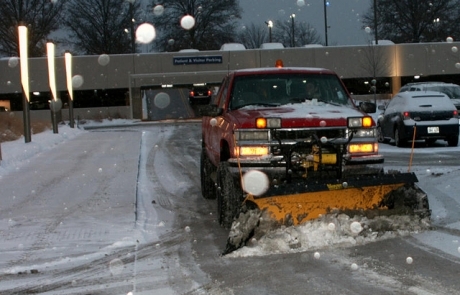 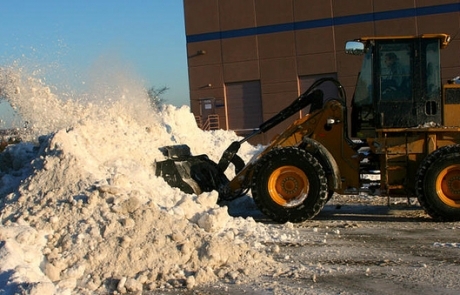 Having the right equipment for your unique site is crucial to a successful snow removal management plan. 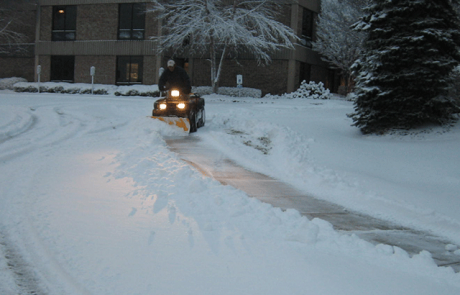 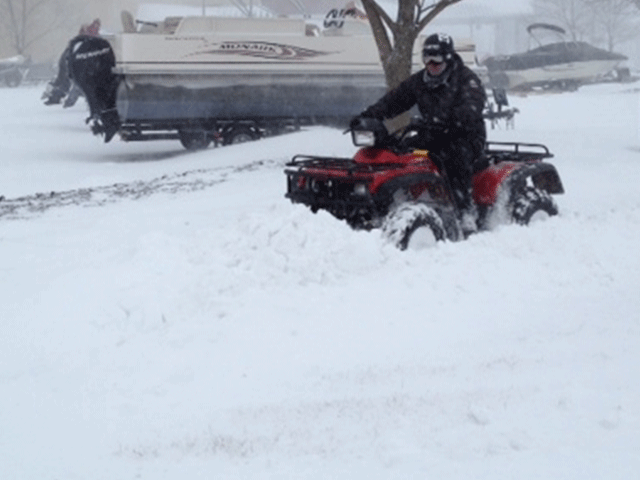 Before the first snowfall, we assess your property in order to design a plan specially tailored for your needs. 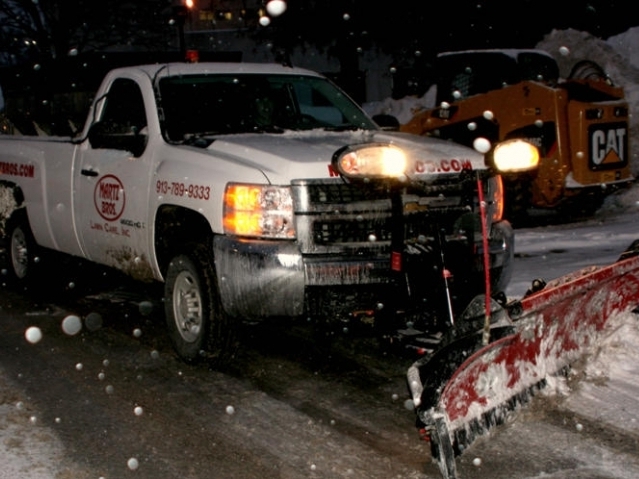 Then, we designate the ideal crews, quality assurance manager, and equipment to meet your goals. 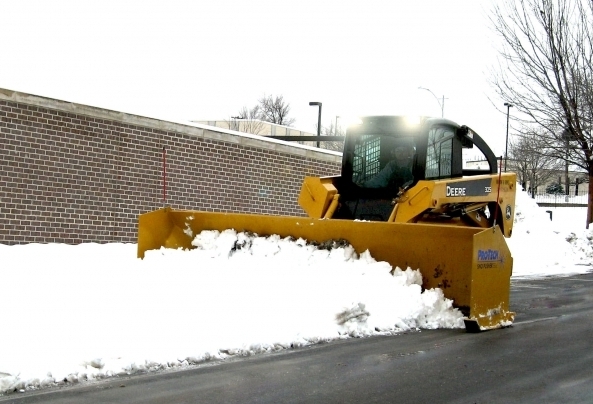 The following video demonstrates a rubber tire plow created from reclaimed materials. 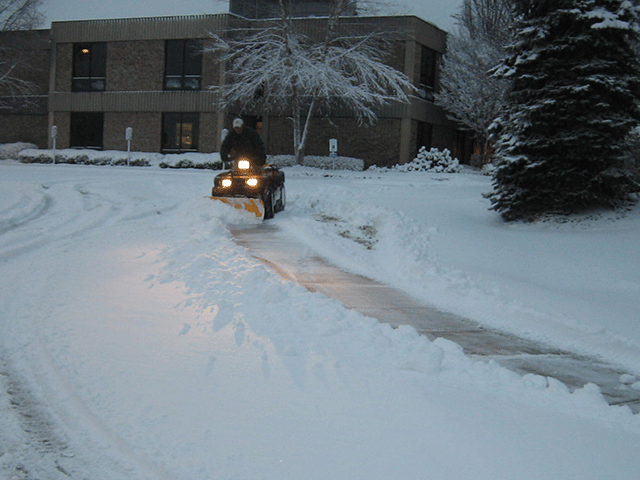 It is utilized to prevent curb damage and provide a higher level of quality to our customers.